Another module used in the Transfer Wizard by Commerce Extensions is Import + Export Bulk Customer Reviews. As you might have guessed from its name, the extension provides the ability to move customer reviews between two ecommerce websites. Thus, it’s no longer necessary to recreate them from the backend manually, if you change a store. As for the information that can be moved with the help of Commerce Extensions Import + Export Bulk Customer Reviews for Magento 2, it includes all necessary aspects of a customer review. First of all, the module moves review titles in bulk. Besides, multiple review descriptions are transferred to your new website automatically. It is even possible to pass such data as a review status, informing the new installation about whether each review is approved or not. And if you are afraid that review summary and rating may be lost, we should assure you that it is not true. All review summaries and ratings will be moved to your new Magento 2 website as well. 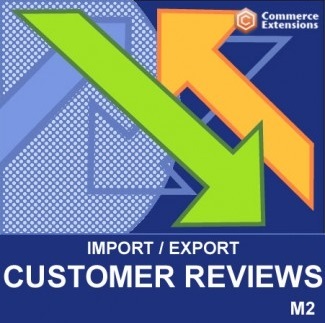 Besides, it is necessary to mention that the Commerce Extensions Import + Export Bulk Customer Reviews Magento 2 module works with all review types. Of course, it plays essential role in moving product reviews, but at the same time the extension can be utilized for importing/exporting customer and category reviews. Another important feature is related to the multi-purposeness of the module. While Import + Export Bulk Customer Reviews is only aimed at transferring reviews between ecommerce websites, it has a wide range of usage within this are. First of all, you can use the module to move customer reviews from one Magento 2 website to another. 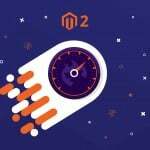 In case you are going to migrate from Magento 1 to Magento 2, the module is also helpful. You only have to install the appropriate extension version on both websites, perform export from the M1 store, and import the CSV file into your newly create M2 shop. Furthermore, if you have a store on a third-party ecommerce platform with lots of reviews and want to migrate to Magento, the Import + Export Bulk Customer Reviews Magento 2 extension will help you to complete this goal. It is only necessary to export a CSV file with all reviews from your third-party ecommerce platform and upload it to Magento 2 (or 1) with the help of the module. Support for statuses and customers – the module provides the ability to import reviews as guest reviews or assign them to customers; besides, information about approved and disapproved statuses can be used in the migration. 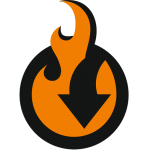 Note that it is recommended to edit CSV files with the help of Openofice.org only, since other editors change the structure of the file and consequently break the import. Save CSVs in the UTF-8 format. The backend interface of the Commerce Extensions Import + Export Bulk Customer Reviews Magento 2 module is very user-friendly. Go to System -> Import/Export Customer Reviews, and you will see two profiles there. 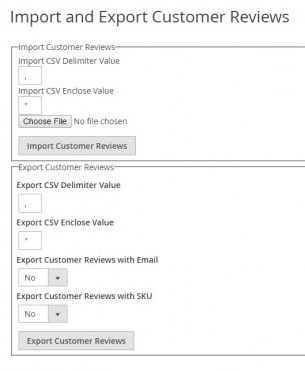 The Import Customer Review section allows you to set a delimiter value and an enclose value. The export section contains two additional parameters: Export Customer Reviews with Email and Export Customer Reviews with SKU. Both can be enabled or disabled. Its columns and value settings are fully described in the extension’s manual on its official page (see the link below). 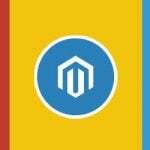 The Commerce Extensions Import + Export Bulk Customer Reviews Magento 2 module offers an intuitive and fast way to move customer reviews from Magento 2, Magento 1, or any other ecommerce platform to Magento 2 (or Magento 1). The module costs only $80, so give it a try.